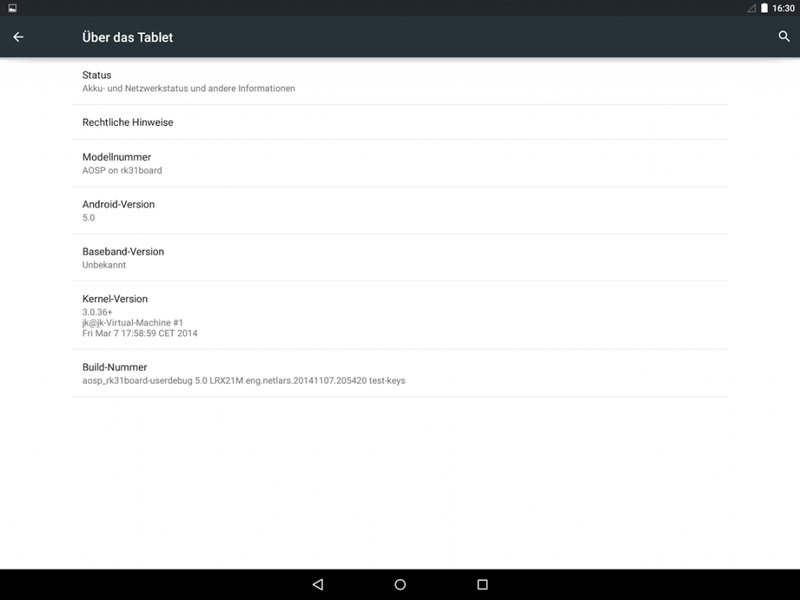 Android 5.0 source code was pushed to AOSP less than a week ago, but oma7144, a member of Arctablet CrewRKTablets, already managed to have a preliminary firmware boot on Odys Iron, a tablet powered by Rockchip RK3188. This is still work in progress, and the firmware image has not been made available for download, but it looks promising, and that means Android Lollipop firmware images for Rockchip tablets and mini PCs could be released sooner than I initially expected. Some screenshots taken from the tablet. You can find more screenshots on Arctablet. Via Google+ Mini PC community. It might be the latest Android, but the kernel is still ancient! 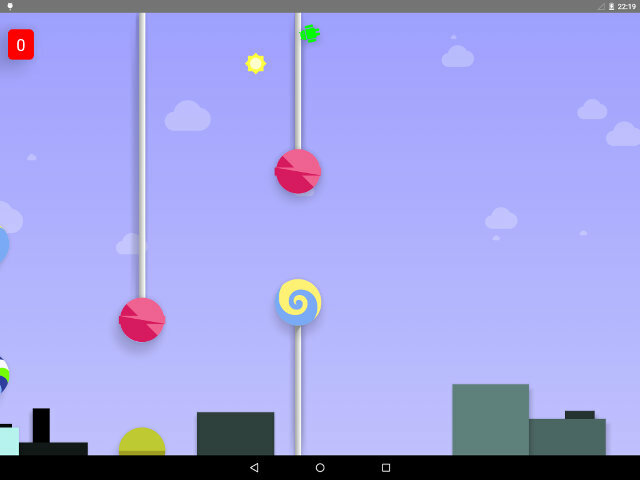 Oma7144 is a member of CrewRKTablets, like Netlars who compiled the Lollipop build and me the kernel builder for this customrom, Arctablet is a friend who supports us. ask RK for newer and complete sources, RK never released sources of the mali, gralloc, etc. Only vpu_service is available at the kernel. So don’t complain about what you don’t like, make it better and do it yourself if you think you can do. I gonna to know when my Firefly-RK3288 will supported by android 5.0. Any idea when the Cube U30GT2 will have this update? Hello, thanks for your post.I just downloaded the ROM from this link. I want to ask if it will work for my PIPO M6 3G ROCKCHIP 3188 device and do I need to flash Kennel for Pipo m6 differently or that is not needed as it may have been on the Custom Rom. Your response is highly anticipated. @Tola Sorry I don’t know. You’d likely have a better answer by asking on arctablet.com forums.